Agile is an iterative approach to software development that has rapidly gained popularity in the IT industry as the preferred alternative to traditional project management. For business analysts, adopting an Agile approach can revolutionize working practices. It enables clearer vision and success measure definitions, better stakeholder engagement and a greater understanding of customer needs, amongst other benefits. This book provides a comprehensive introduction to Agile methodologies and explains these in the context of business analysis. It is ideal for business analysts wanting to learn and understand Agile practices, working in an Agile environment, or undertaking Agile certifications. Debra Paul is the Managing Director of Assist Knowledge Development. 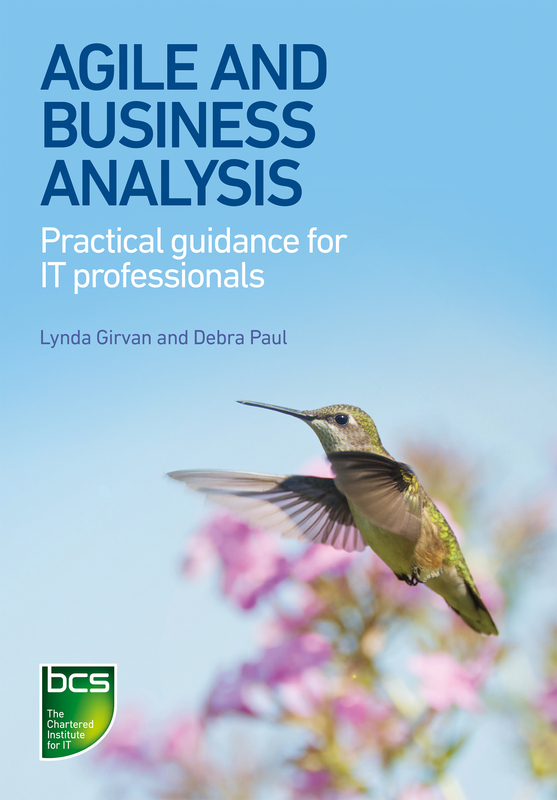 She has worked in business analysis and business change for over 30 years and is the editor and co-author of the best-selling BCS publication, 'Business Analysis'. Lynda Girvan is a Principal Consultant and Trainer for Assist Knowledge Development. She has over 25 years experience in business analysis, agile development, agile coaching and transformational change programmes.